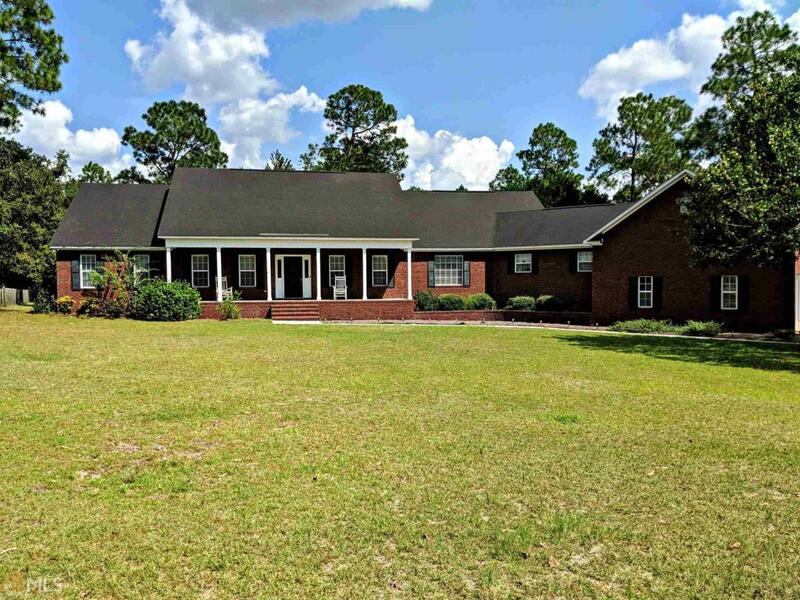 Gorgeous 3 bed/2.5 bath brick home located in Hunter's Pointe! As you walk in, you have real hardwood flooring in the entryway. The living room is very spacious and features a wood burning fireplace with an additional room that could be used as a secondary living room or family room. The kitchen has ample amount of space for entertaining guests and a breakfast area, too! The master bedroom has dual walk in closets and a large bathroom featuring tile flooring, two vanities with solid surface counter tops, a whirlpool tub and separate tile shower. The spare bedrooms are also very sizable. Enjoy time with family and friends in the sunroom or on the deck!